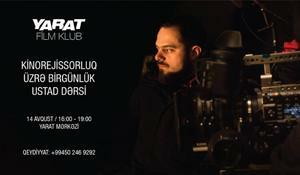 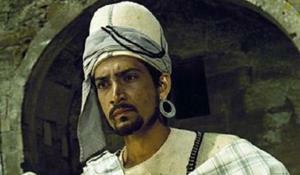 YARAT Film Club invites you to enjoy the film "Nasimi", a historical drama by Hasan Seyidbeyli. 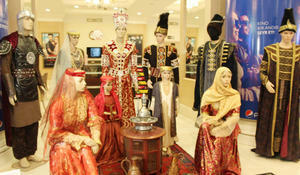 "Humanitarian cooperation is the most important part of our relations with Azerbaijan," the ambassador stressed. 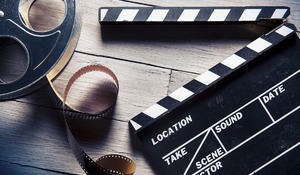 The French Institute, operating under the French Embassy in Azerbaijan, and Landmark Hotel Baku continue the project in cooperation with the bright representatives of the artistic world of Azerbaijan. 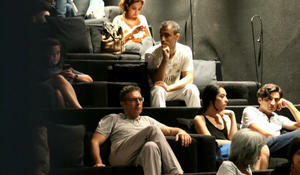 Every Friday, Azerbaijan’s favorite artists share their impressions of French films screened at the Landmark's outdoor terrace within the framework of the "Mon cinema français”" project. 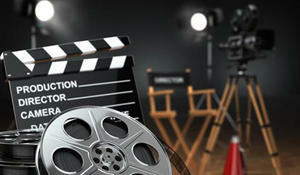 A solemn event dedicated to the National Cinema Day and the 120th anniversary of Azerbaijani cinema was held at Nizami Cinema Center on August 2. 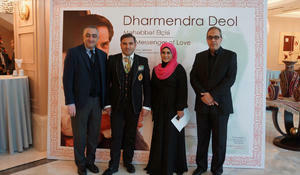 A biographic documentary titled "Dharmendra – A Messenger of Love" by TV journalist Namig Gurban was screened in Baku on December 27. 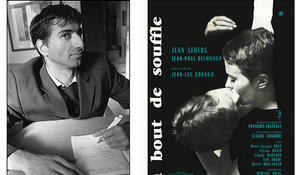 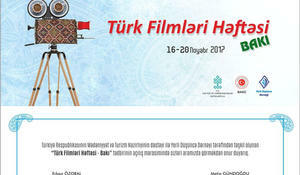 Week of Turkish cinema will start in Baku on November 16. 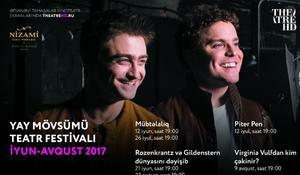 HD Summer Theatre brings great new UK theatre performances to Baku.